We have seen the word a million times in articles, magazines, blogs, even Facebook. But it is likely we do not have the slightest idea what "networking" means. We might relate it directly to Facebook, and we know it is an important tool when it comes to doing business. But do we know its actual objective? 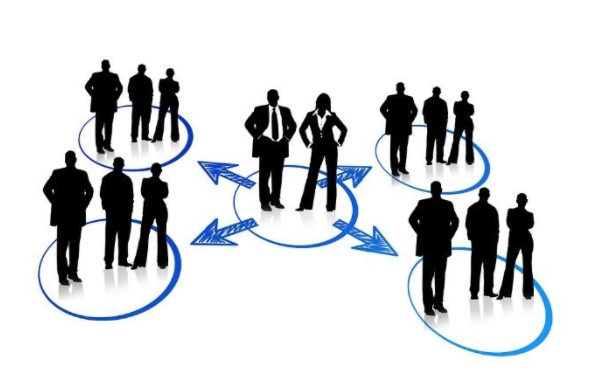 Networking can be defined as the exchange of information or services among individuals, groups, or institutions, and it specifically refers to the cultivation of productive relationships for employment or business. Now that we know what it means, how do we get it done? Should we just go to parties, meetings, benefits, and events, talk to people about our company or business, exchange business cards, and be sociable? Yes, that is what a networker does. The main idea is to make new contacts with the objective of forming mutually beneficial business relationships. That's it. Now you're an expert on the subject. Social networks play an important role for companies nowadays. Even law firms and oil companies have Facebooks and Twitters to attract more clients and get the word out about what they do. Social networks make companies more approachable to the general public and potential future clients. That is the reason why the community manager position has boomed over the last five years. If it is not on Facebook, Twitter, Instagram, or LinkedIn, your company is nonexistent. Always be honest. No one likes a liar. Try to meet at least five or more new people at an event. You will need to give to be able to receive. The business relationship works both ways.